Perth-based Aegis Aged Care Group is looking to the cloud to improve resident care and safety. Privately-owned, Aegis is the largest provider of residential aged care services in Western Australia. It employs over 3,000 staff across 28 facilities - with two new facilities actively being built and another two in the next six months. 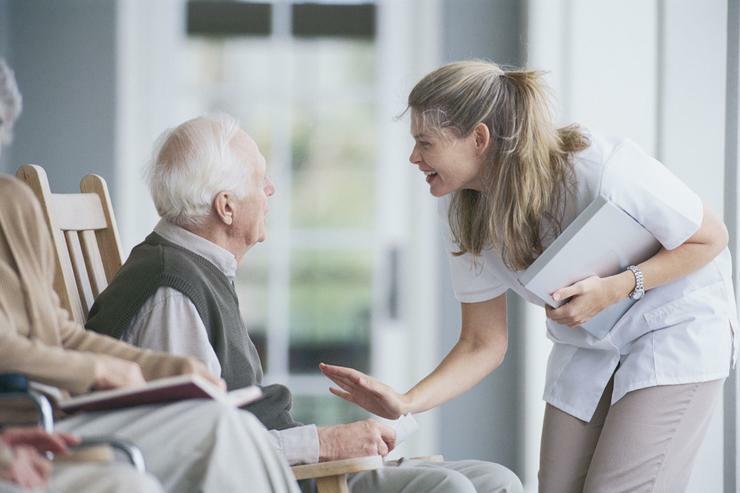 Aegis has deployed the Nutanix enterprise cloud platform to support a new care system that improves care for its 2,500 residents, said Aegis Aged Care senior ICT services consultant, Sebastian Klaus. The provider plans to grow by 50 per cent over the next five years. “It’s important that our IT environment can scale with us,” Klaus said. “The modular nature of Nutanix ensures we can scale easily, node by node. Previously, the organisation relied on computers located at the central nurses stations. The organisation has more than doubled the size of its business over the past seven years, driven by a shortage in available aged care beds and the impact of Western Australia’s ageing population. Klaus told CIO Australia that Aegis has a small IT team of just two, so another key consideration in deploying Nutanix was its ability to run all applications, including its Resident Care management system, with very little input from the team. This has freed them up to focus on more important matters such as implementing electronic systems for other departments. The platform has also given time back to administration staff within Aegis – the increase in performance has sped up the invoicing process considerably, meaning admin staff spend less time dealing with paperwork and more time looking after residents. “The aged care sector has experienced incredible transformation through technology,” according to Nutanix SVP and head of Asia Pacific, Matt Young.